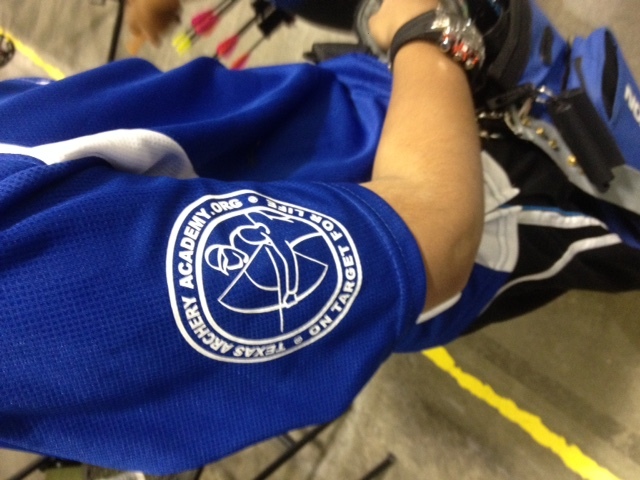 TAC/TXAA sponsors the development of teams around the state and coaches (includes use of facilities/equipment/curriculum training); hosts a monthly Texas Archery Indoor League (TAIL) for official achievement testing for awards (individual skill evaluation) and league competition for teams; and sponsors team shirt uniforms and composite team community posters. Additional support is given for national tournament entry to qualifying applicants to compete. 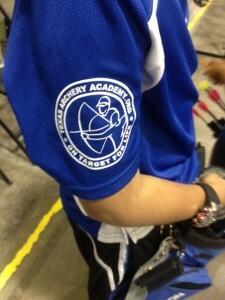 TXAA Sponsored Teams enjoy free workouts on Thursdays 6pm-7:30pm and Sundays 2pm-3:30pm. 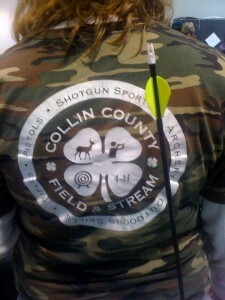 Instructor/Coach and participants must be members of Texans Archery Club. Requirements for TXAA sponsorship. Outdoor team workouts/field trips may also be arranged by reservation with Clint@TexasArchery.info for $5/participant, coach must be certified and a member of TAC. Guest team needing equipment or without an instructor will be treated as regular group/range pricing.